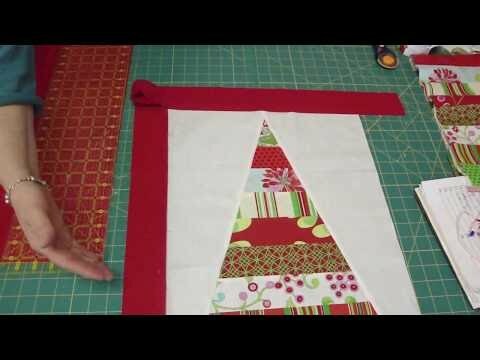 Candyland Runner Pattern by Missouri Star - Missouri Star Quilt Co. - Missouri Star Quilt Co. Need a quick holiday runner to dress up your table? No problem! This Candyland Runner fits the bill. With its simple construction, you’ll have a “sweet" little runner in no time. Let the fabric add the holiday spirit. Size: 23 1/2" x 44"